You Are Here: Home » Around the Web » Falling for the Girl Next Door Release Week Blitz! Fall in love with Falling for the Girl Next Door during the Release Week Blitz! From November 14-18, 2016, Entangled TEEN is celebrating the release of Falling for the Girl Next Door with a release week blitz, and we wanted to share in the fun with you! One real boyfriend + one fake boyfriend = a whole lot of trouble. Want to Read More? 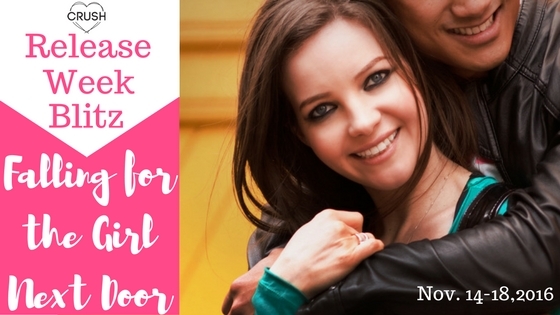 Pre-order Falling for the Girl Next Door (Creative HeArts, #5; Sloane and Tru, #2) Today!